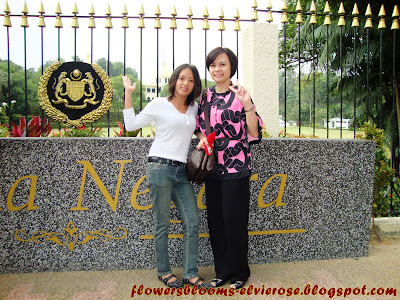 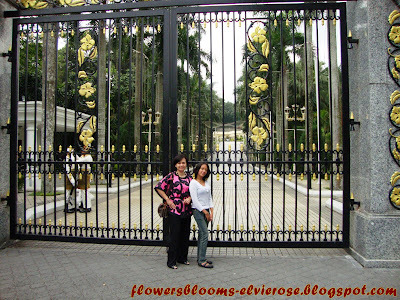 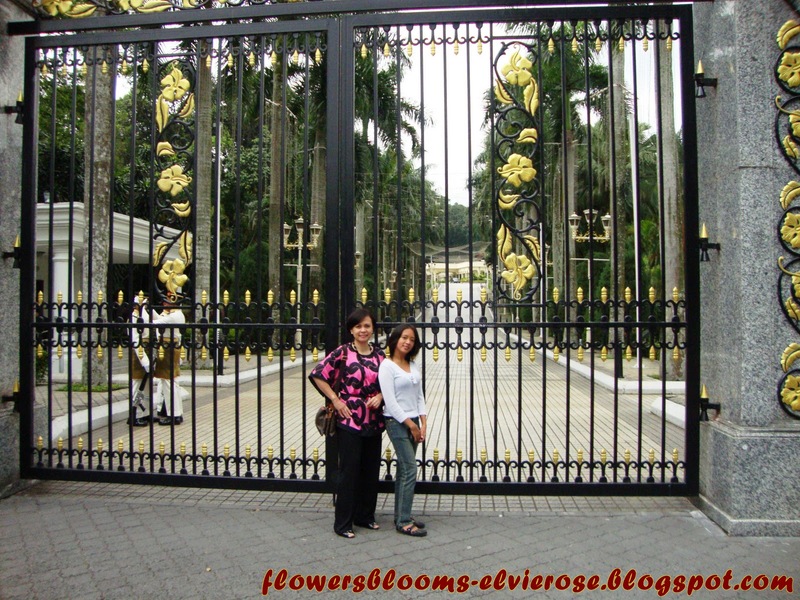 I went around Kuala Lumpur last December 16, 2010 and one of the places I visited was the King's Palace ~ Royal Palace "Istana Negara", Kuala Lumpur. It is not open for public or tourists but we are allowed to take pictures at the Main Palace Entrance. 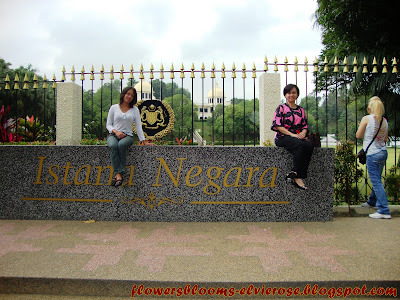 Istana Negara (Malay for National Palace) is the official residence of His Majesty, the Yang di-Pertuan Agong (King) of Malaysia. It stands on a 28 acre (110,000 m²) site, located at a commanding position on the slope of a hill of Bukit Petaling overlooking the Klang River, along Jalan Syed Putra. 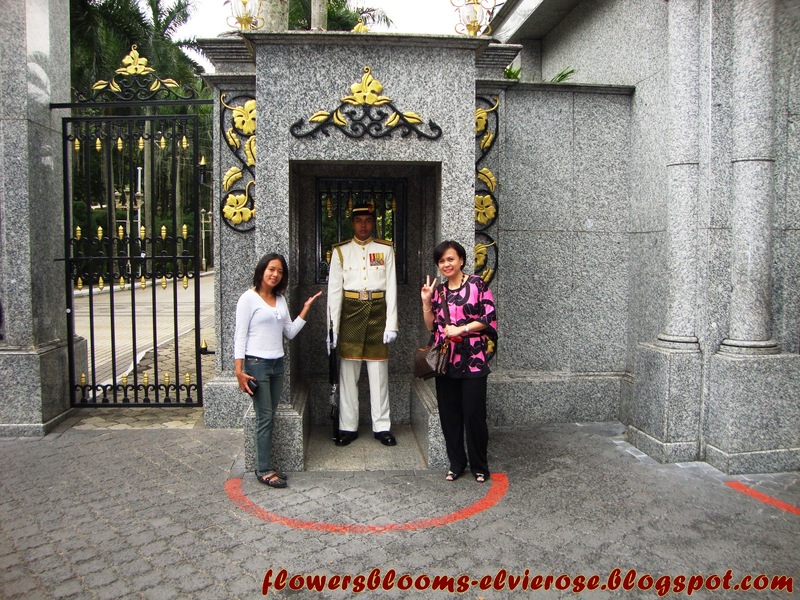 The King’s Palace or Istana Negara was built in 1928 and was originally the residence of a Chinese millionaire. During the Japanese occupation from 1942-1945, it was used as the Japanese officers’ mess. After the surrender of the Japanese, the building was bought by the Selangor State Government. It was then renovated to become the palace of His Majesty the Sultan of Selangor until 1957. 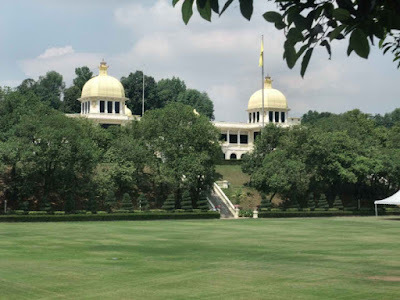 Subsequently it was bought by the Federal Government to be turned into the Istana Negara for the Yang di Pertuan Agong, the Malaysian King. Both warden and the horse are specially trained to be ‘frozen’ at their position and would not the disturbed by external threats until the shift time at 12:00 noon. 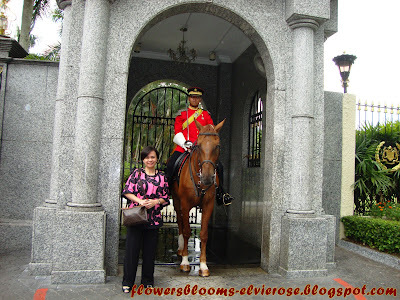 On each side of the arch, are two guard posts to shelter two members of the cavalry in their full dress uniform similar to the ones at Buckingham Palace, London. 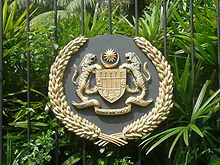 The Malaysian Coats of Arms as part of the Royal Insignia on the fence of the palace. 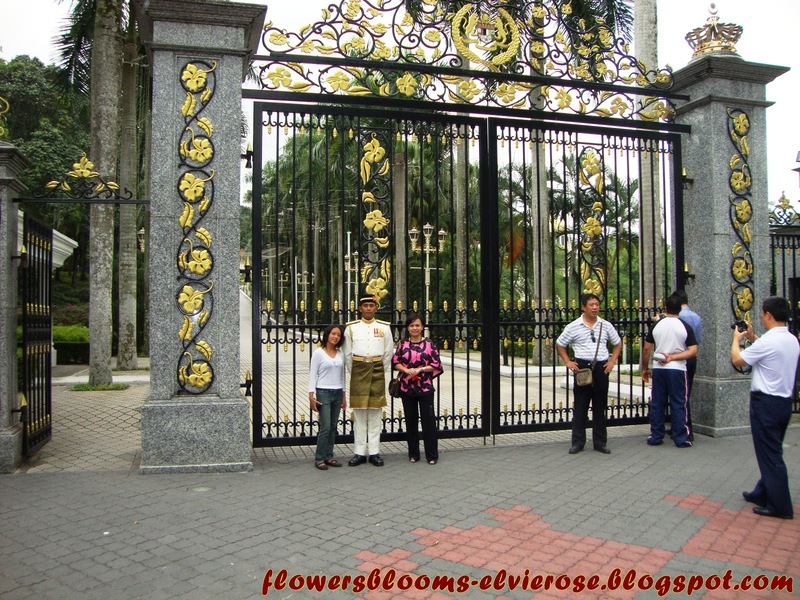 The area is fenced up and at the front of the gate are two guard posts where members of the Royal Calvary guard the entrance. 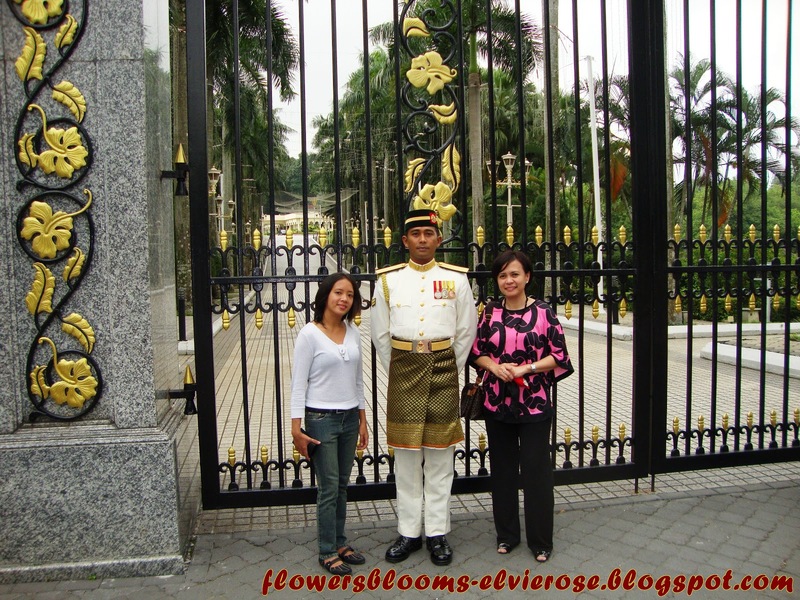 The palace is not opened to the public and the main entrance with the mounted royal guard at the gate is one of the main attractions for visitors to the Istana.